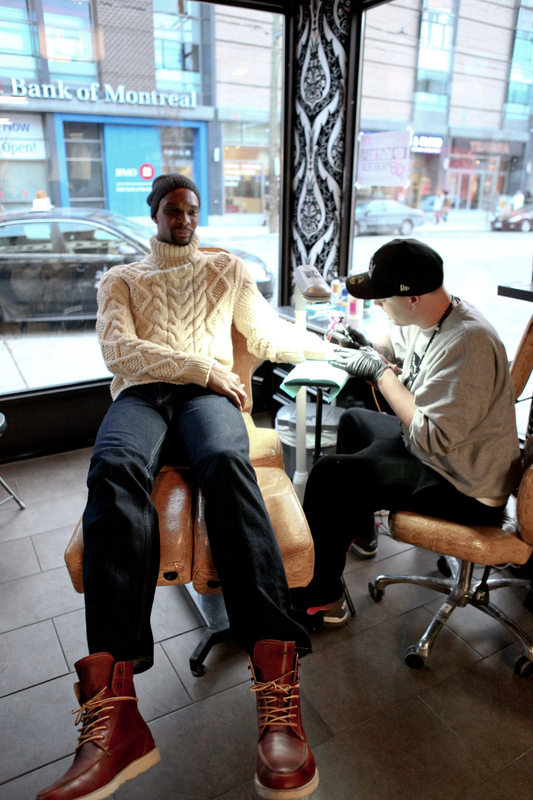 This past weekend, Chris, his wife Adrienne and his homie Geno came by to get some ink in before the highly anticipated against the Raptors. Its always a pleasure seeing Chris and the family. Thanks for the love and support.